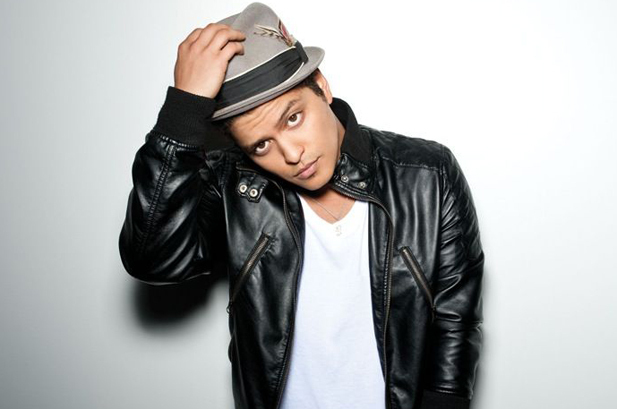 Today's song is "Marry You" by Bruno Mars. This is a happy song and I love his style. Wish I had gone to see him when he was here. $100 Shopbop Gift Card International Giveaway!